Save the date! 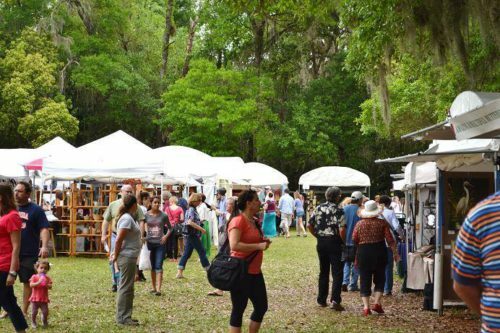 The Mandarin Art Festival celebrates its 50th anniversary in 2018. The event will take place on Saturday, March 31, and Sunday, April 1.